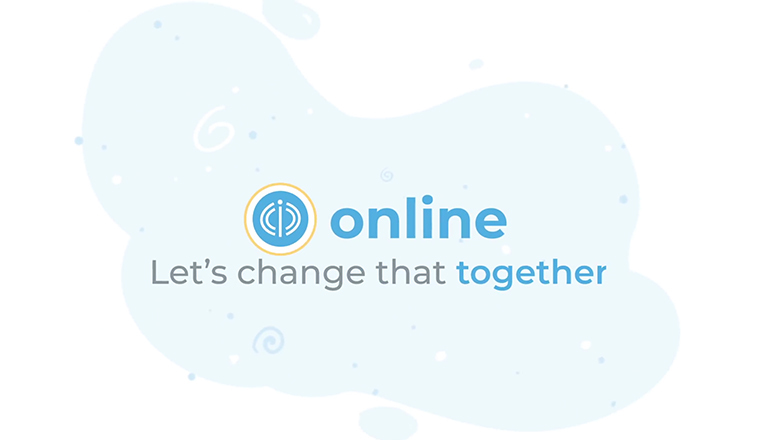 Online.io platform aims at making a groundbreaking change of the Internet, by revolutionizing the browsing experience and making it faster, non trackable, without malware and ad free. Website operators gain a significant amount of revenues from ads, which can be changed by implementing our solution based on the highly scalable, transparent and fully accountable Blockchain technology, which will ensure they get fair remuneration based on the number of visitors, time spent on their pages and the interaction with the site, creating a more suitable environment for quality, as opposed to spammy cash driven webpages. A new website rating system will be developed for the community and you as part of this community will decide on the quality of the websites you visit. This will lower the time and stress spent on click bait pages and you’ll have more time for valuable pages. * this project will only be funded if the target of $50,000,000 is reached.